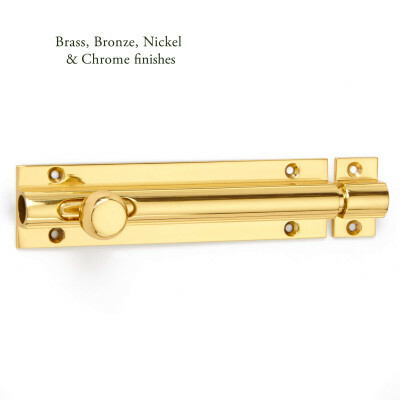 A 12" Louvre Ventilator, shown here in Polished Brass. 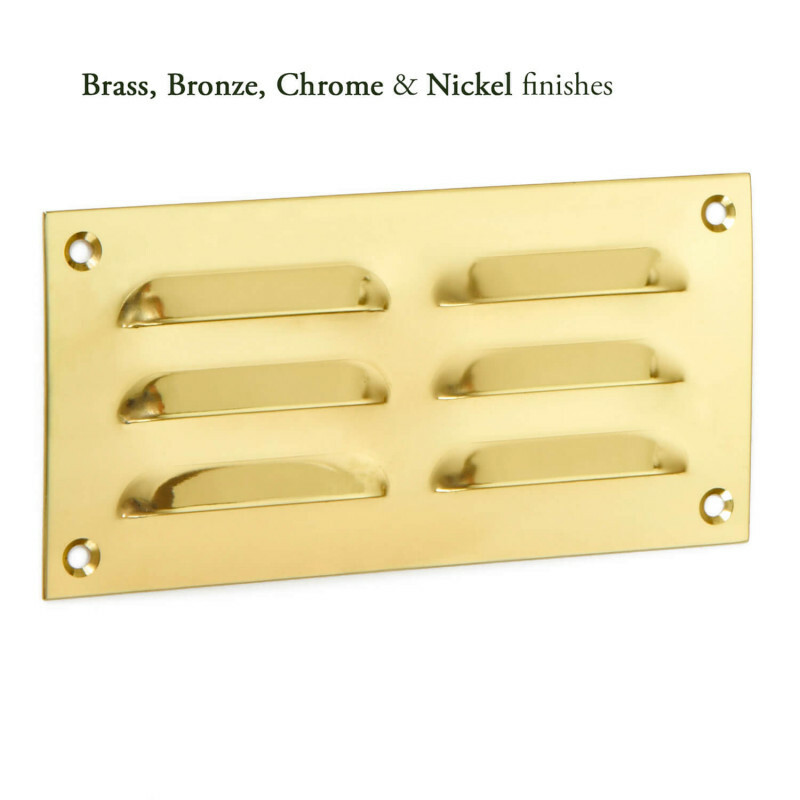 This 12" Louvre Ventilator will finish off your air vent just beautifully. 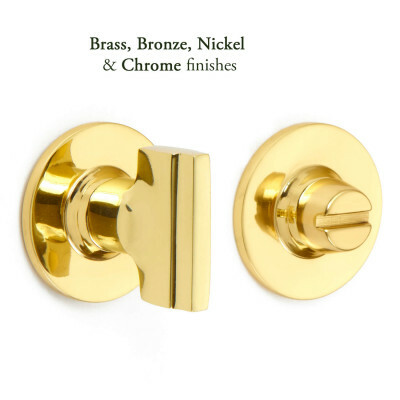 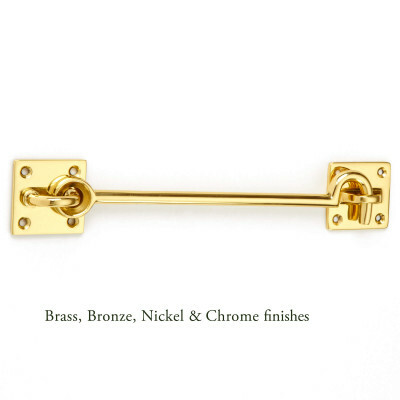 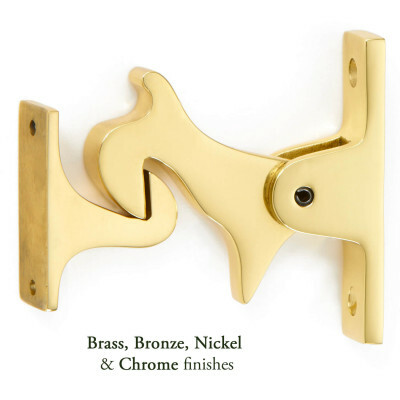 As it can be made in over 20 different finishes you are sure to find one that will match in with your room perfectly.